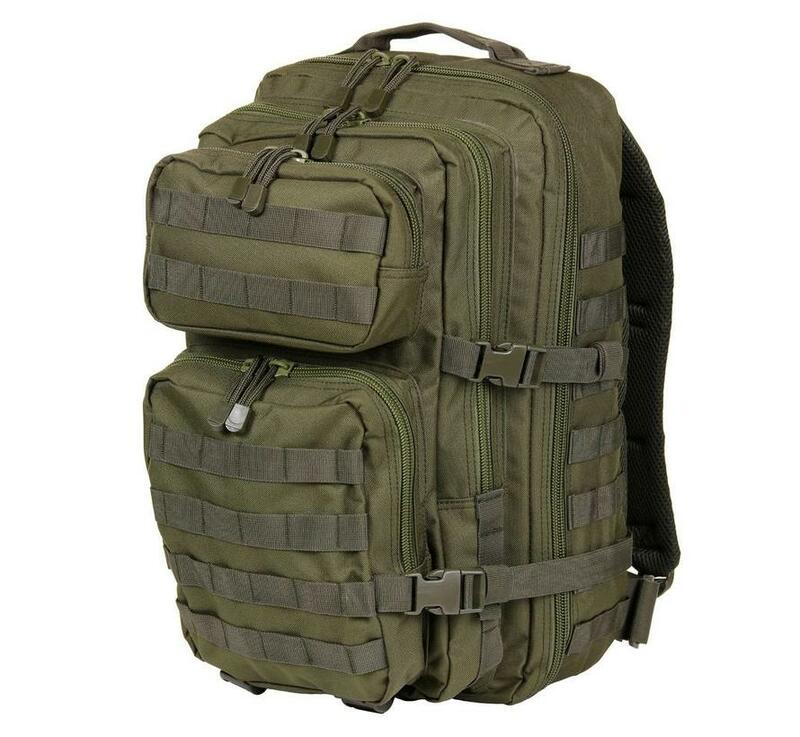 The Fosco Mountain backpack is the ideal backpack for your survival equipment. 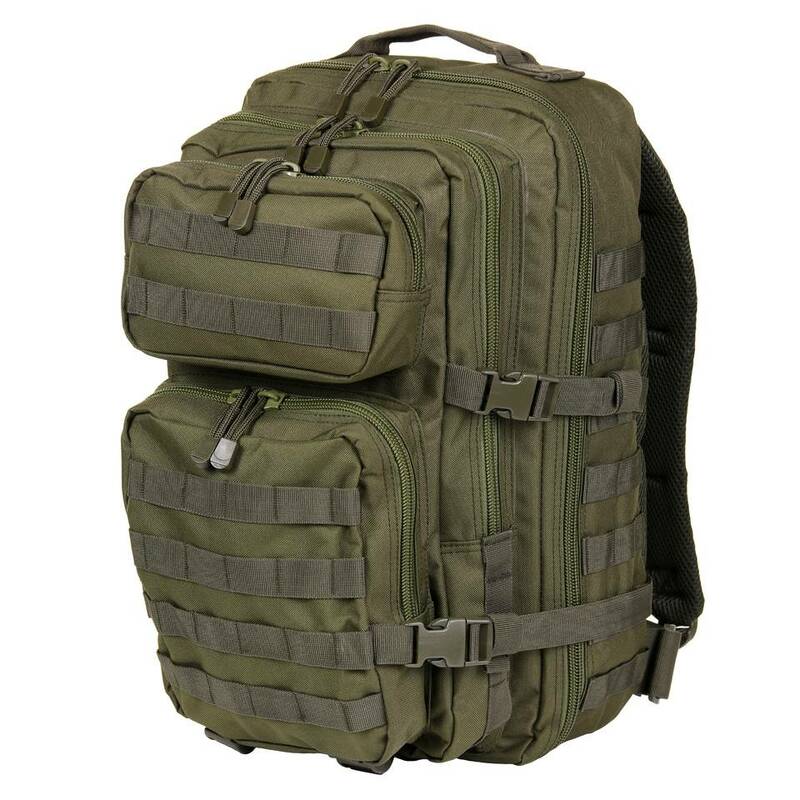 The four lockable compartments make it easy to keep products apart and with a total capacity of 45 liters, the backpack is a godsend for people who leave for a few days and do not want a heavy backpack. The backpack consists of 4 parts that can all be closed with a zipper. 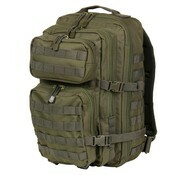 Equipped with Molle at the front and side.